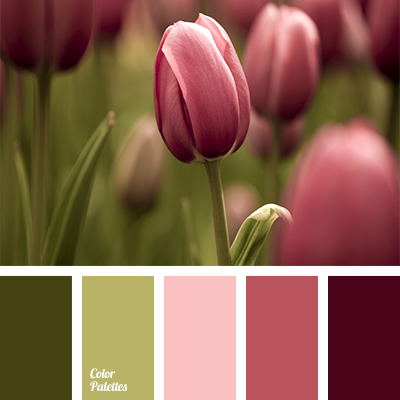 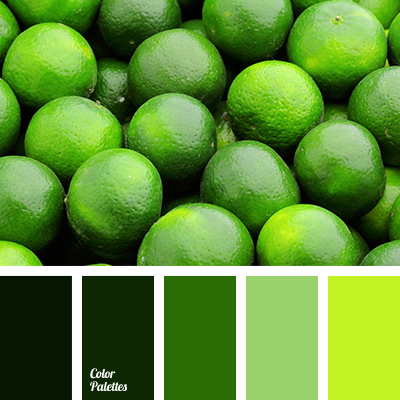 If you want to look festive and unusual, it is necessary to address to this range of colors. 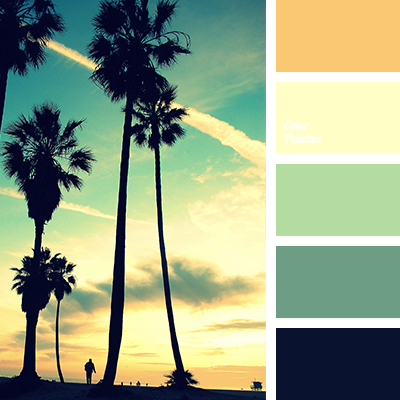 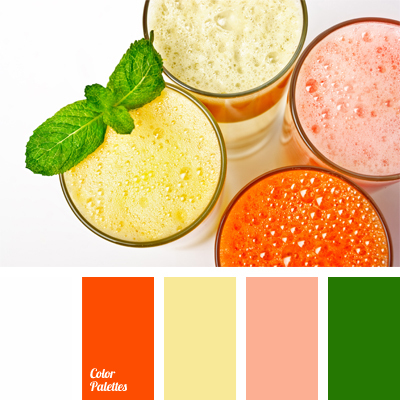 This are summer, fresh colors: mint, tangerine, caramel, beige. 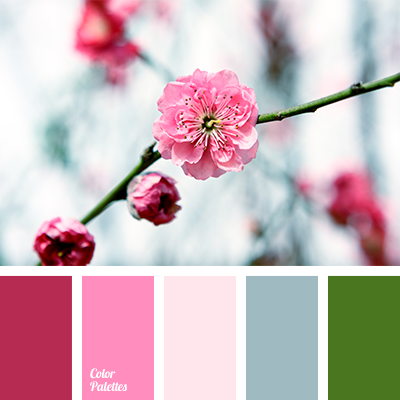 These colors must be in the wardrobe of a young confident girl because they are so wonderfully moodlifting.